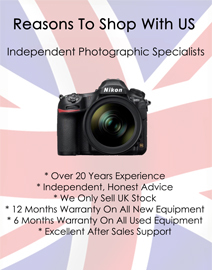 Medium capacity DSLR camera backpack with secure body-side access. 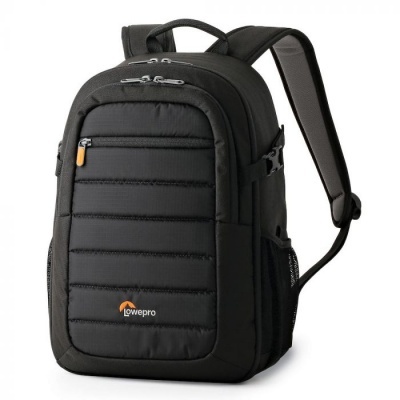 High-capacity camera backpack with secure body-side access for DSLR cameras and multiple lenses. Protect your small zoom lens investment with a sturdy and lightweight case. 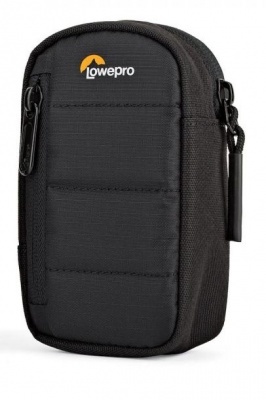 Protect your compact, mid-range zoom lens investment with a sturdy and lightweight case. 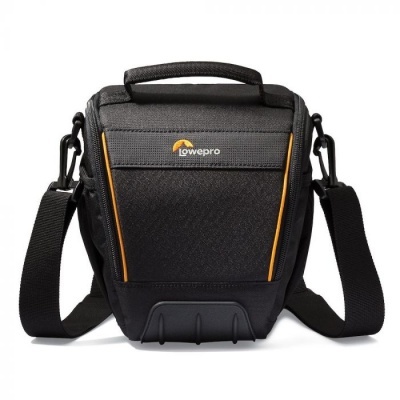 Camera shoulder bag for DSLR and mirrorless cameras. 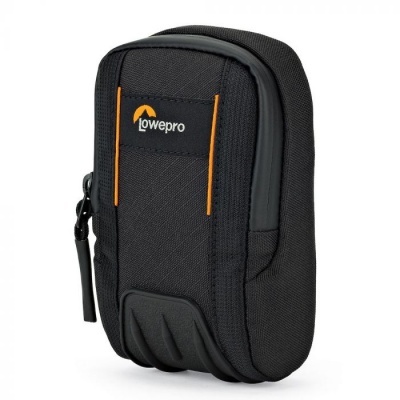 Camera shoulder bag for DSLR and mirrorless cameras plus additional lens & flash. 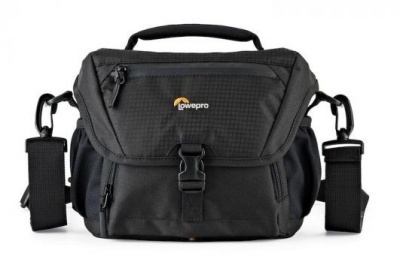 Camera shoulder bag for pro-depth DSLR cameras plus additional lenses. 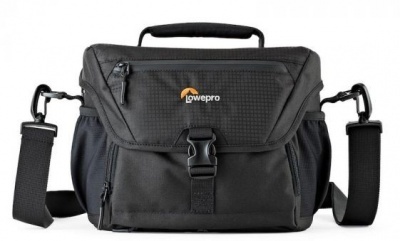 A professional camera backpack that delivers mission-critical 4-way access for mirrorless cameras.